Students of the National University «Yaroslav the Wise Law Academy of Ukraine» will do internship and undergo trainings in Kharkiv City Council. The corresponding agreement was signed between the institutions at the beginning of October 2015, informs the press service of the City Council. On October 15th, the Secretary of the City Council Alexander Novak announced that there are all necessary conditions for the internship of future lawyers in the City Council. “The City Council covers all directions, which can be useful for the future specialists from the Law University. For us, as for local government, is very important to educate personnel. Partly this occurs due to the decentralization of power, partly because of the reforms which were launched in the City Council Kharkiv Mayor Gennady Kernes. Every year more and more young people became managers in the City Council,” said Alexander Novak. He also noticed that subsequent to the results of practical trainings future professionals can be admitted to the internship in the Kharkiv City Council. 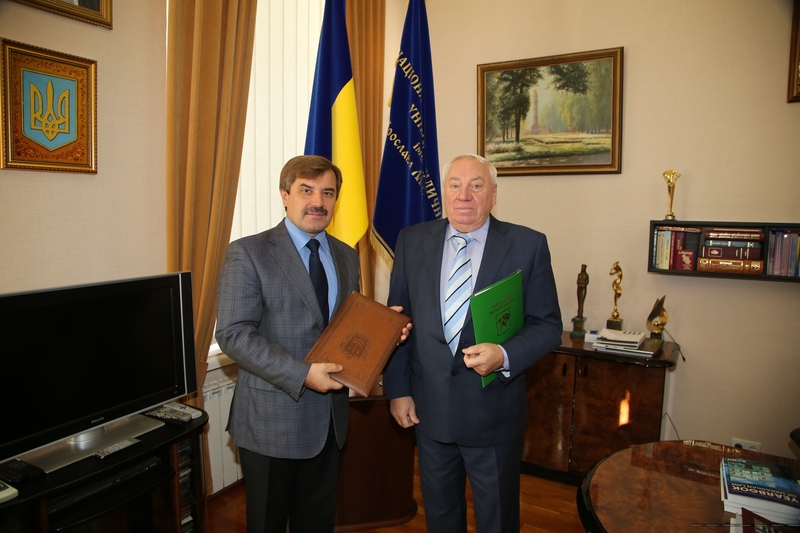 Recall that from 2011 to 2013 in accordance with the law, Kharkiv City Council signed agreements on practical trainings of students with five universities of Kharkiv. These were long-term (five-year) contracts with the О. М. Beketov National University of Urban Economy in Kharkiv and V.N. Karazin Kharkiv National University, as well as three short-term contracts with S. Kuznets Kharkiv National University of Economics.